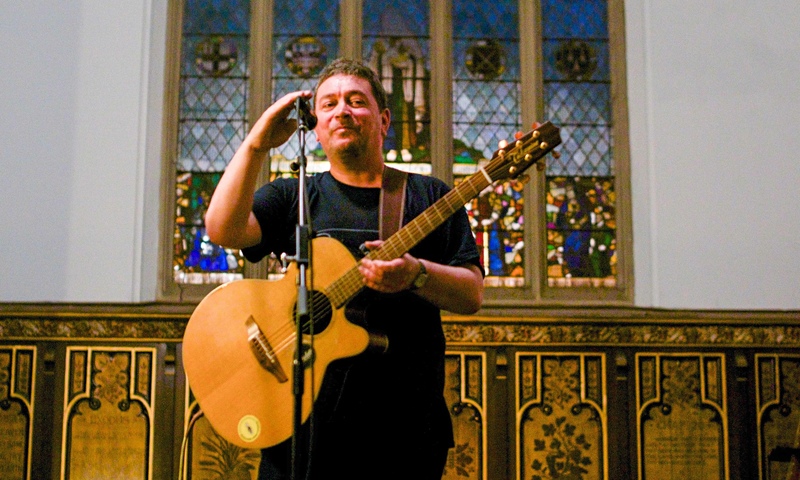 I had the absolute privilege of seeing Mick Head live in Leeds last month. It was one of the most intimate and beautiful gigs I’ve been to. Whether it be The Pale Fountains, Shack, The Strands or The Red Elastic Band, it really is hard to put into words just how much this man’s music means to a lot of people. At some point I’ll try and get round to reviewing that gig and talk a bit further about Mick’s music. In the meantime, here’s some great footage featuring the man in question from a 1992 French documentary on Liverpool called You’ll Never Walk Alone – a good watch in itself covering the cities economic struggles and music scene, with an interview and performance by Echo & the Bunnymen.